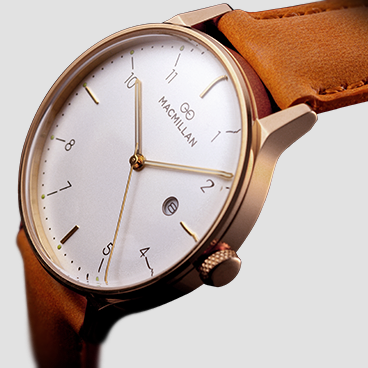 The name MACMILLAN is a tribute to 19th century Scottish inventor and blacksmith Kirkpatrick Macmillan. 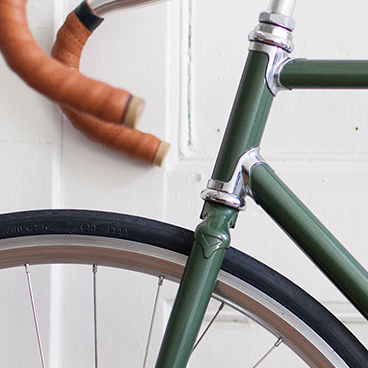 This man and his invention of the first pedal-driven bicycle inspire us. Through his revolutionary creation, Macmillan gave to the world a simple, modern and efficient vehicle. MACMILLAN explores a new vision of simplicity. 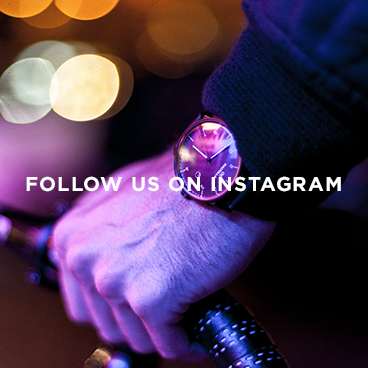 Inspired by the world of urban cycling, we shape and provide elegant swiss designed watches that perfectly fit your urban lifestyle. Our right balanced products will offer you sense of freedom and genuine life experiences. Get our newsletter for exclusive offers, latest news and events.